Threats operate in all shapes and sizes, and whether by design or not they tend to follow a common process, which can be identified as the Hostile Events Attack Cycle. 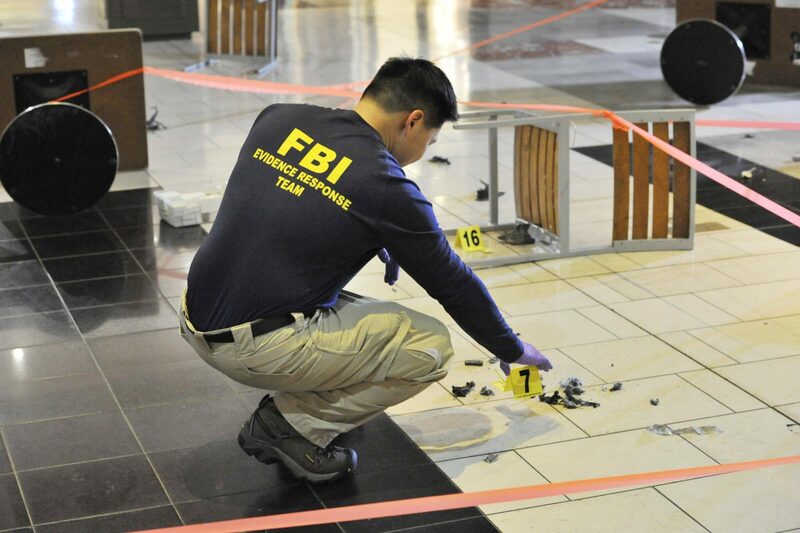 Whether it is a physical attack designed to inflict mass casualties or an attack on facilities or infrastructure, this process helps aspiring attackers plan, prepare, execute, and sometimes escape. While not discounting attacks that are a result of spur-of-the-moment emotional or life-changing events, most physical terrorist or criminal attacks require immense planning and preparation in order to achieve operational success. In a three-part series, we will explore these individual steps in greater detail, focusing on what they are, how the attacker conducts each step, and what organizations can do to defend against potential attacks. In this first part, we will discuss the overall cycle, the importance on early identification and some of the ways to mitigate the potential risk, ultimately protecting organizations, people and facilities. See more.